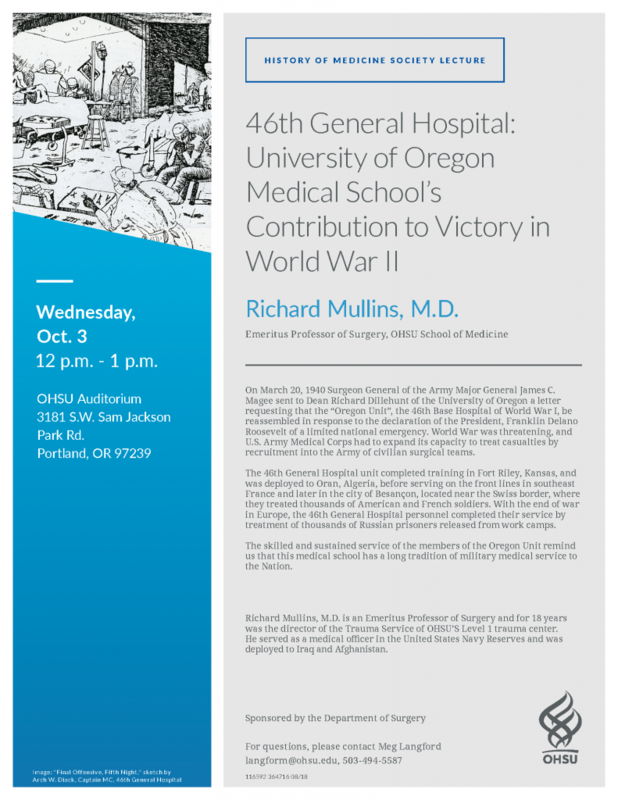 Please join us on Wednesday, October 3, at noon, for the first lecture of our upcoming season: Dr. Rich Mullins, Emeritus Professor, OHSU School of Medicine, will be speaking on the legacy of the university’s hospital unit during World War II. 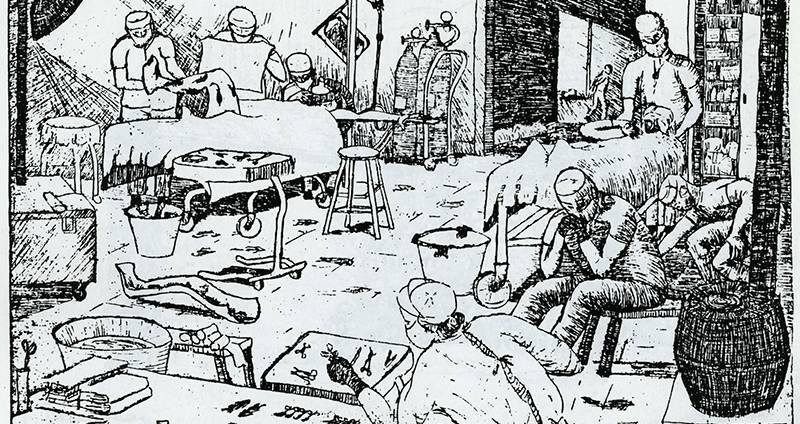 Many faculty and staff from University of Oregon Medical School (now OHSU) served with the 46th General Hospital unit, which was deployed to Oran, Algeria, and to France during the war. Dr. Mullins’ presentation is based on direct research in OHSU’s archives and offers insight into this important moment in OHSU’s legacy of service. 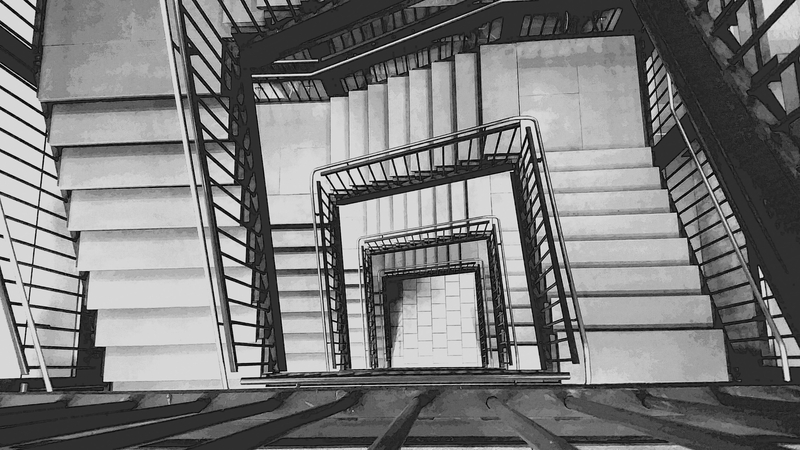 Wednesday, April 10: Celebrate OHSU Poets, Artists and Essayists! The Oregon Health & Science University (OHSU) Library, the largest health sciences library in Oregon, serves the faculty, staff and students of OHSU, as well as health professionals and residents of the State of Oregon.